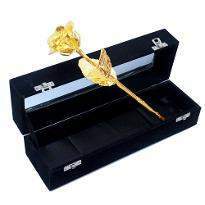 Gifting flower to someone is the most convenient way to express your feeling to your loved ones. 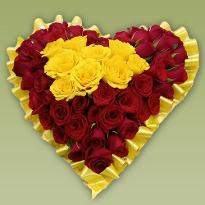 Flowers show the person love, care, respect and affection towards them and help to make your love binds stronger. 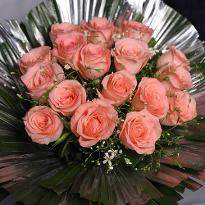 Flower add the magic and fragrance in your life and fill it with eternal joy. At Winni, you can find beautiful fresh flowers in different arrangements which will surely win the heart of your loved ones. 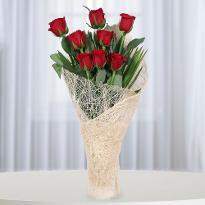 Now with a few clicks, you can send flowers online to Hubli-Dharwad and convey your feeling to them. These lovely flowers surely loved by them and ideal for every time. 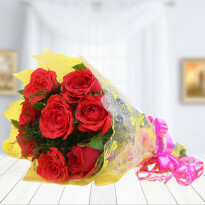 Give your loved ones a good start in the morning with the early morning flowers delivery in Hubli-Dharwad and also send flowers randomly just to surprise them. Flowers are the most lovely gift given by God and speak in so many ways to express your feeling to the person who you want to close to your heart. 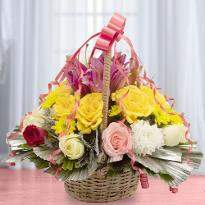 Flowers are perfect for gifting to your loved ones on all the occasions. 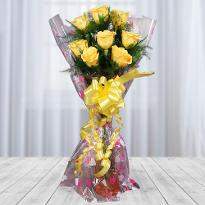 By gifting flowers, you can show love, care and affection towards your loved ones and can easily win their hearts. When you gift fresh flowers in the morning to your dear one residing in Hubli-Dharwad, it will be sure to give a perfect start to the day. Flowers symbolize positivity, cheerfulness, beauty and hope. 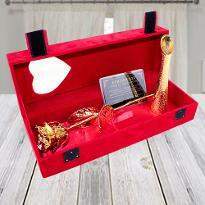 They can express a million of words to your loved ones which can easily convey your feelings for them. 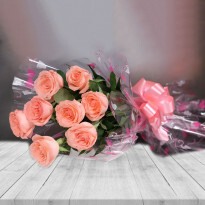 Winni brings you a wide assortment of fresh and handpicked flowers in lovely arrangements as well as give you the whole ease of ordering and sending these floral beauties to the one residing in Hubli-Dharwad. 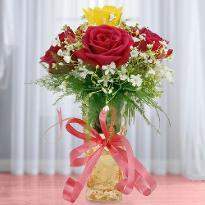 Now you can quickly send your wishes in the way of flowers even you are away from your family, friends or relatives. Winni is always here to keep you in touch with your loved ones. 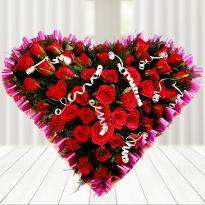 You can add romance in your relationship by sending Valentine flowers online from Winni. 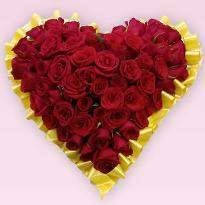 You can send these flower in Hubli-Dharwad at your convenient time. 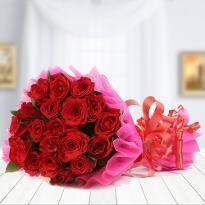 Surprise your dear ones with the midnight online flowers delivery in Hubli-Dharwad as midnight surprises are always considered as special and memorable. So, visit us today and enjoy the excellent services offered by us. Place your order right now at our website Winni.in and delight your everyday. 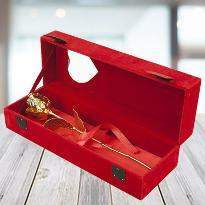 Gifting flower is the loveliest way to express your warm wishes of the special occasion to your dear ones. 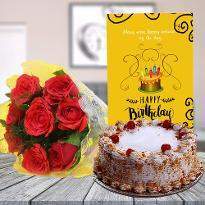 Whatever the special is, be it a birthday, wedding anniversary, baby shower, Valentine's day, Christmas, new year, Father's day, Mother's day or any other special day, flowers never fail to spread its charm. 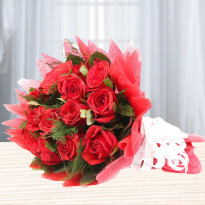 With the floral beauties, you can easily show love and care to your beloved ones. Life is full of happy moments and those moments are always special. 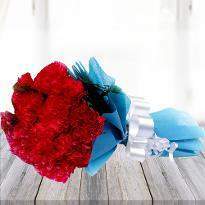 To make it more memorable, what will be better idea other than gifting a bunch of fresh flowers? 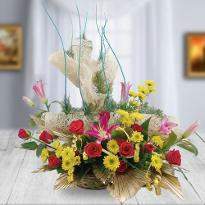 Winni offers you a wide range of flowers consisting of floral beauties like Roses, Gerberas, Orchids, Carnations, Lilies etc. 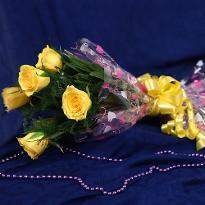 With us, you can easily send flowers online to Hubli-Dharwad to the one residing there and give them a lovely memory to cherish for the lifetime. 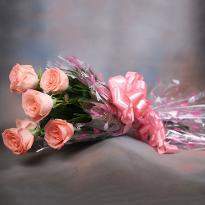 Flowers speak the language of your heart and tell your loved ones how important they are for you. 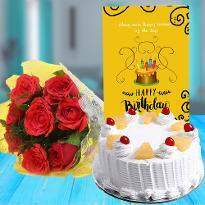 If you are away from your special ones and want to mark your presence at home, then don't worry about the distance as Winni provides the hassle-free services of online flowers delivery in Hubli-Dharwad so that you can easily send your floral surprise and make them happy. 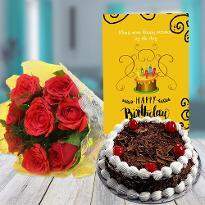 All you need to do is just visit our website Winni.in, place your order for the beautiful flower and send it using the delivery options offered by us. 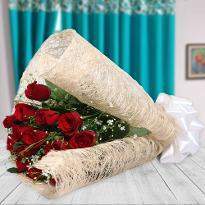 Winni with its supportive staff assures you to send your flowers without any hassle and deliver it at your specified time.